Stepping into the session this week is Missouri’s subduxtion. 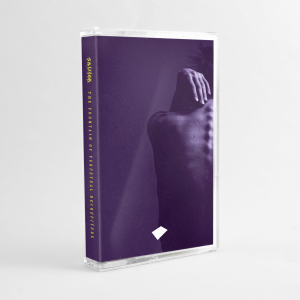 After a decade long hiatus with the project, Kansas City based musician and technologist Christopher Gilmore returned in March with a 2 track release for US label Alrealon Musique. If you caught our March broadcast with Paul Blackford you’ve likely heard from it, the track Dry. Gilmore’s work as subduxtion encompasses a number of styles, has he draws influence from metal, techno, industrial, power electronics, and dark ambient. 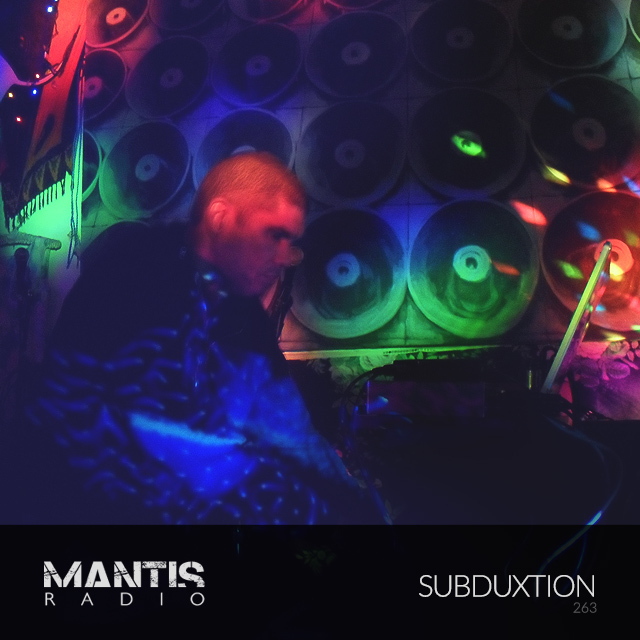 His session for the show features his work alongside that of sonic experimentalists, industrial legends, maverick noise merchants and drone metal heavyweights.